As an organisation, we couldn’t agree more that sustainability and climate change are not someone else’s problem. That’s why I’m happy to outline the steps we’re taking to tackle the issue. UAL has just switched to a new electricity tariff, which means 100% of the electricity we consume is now provided by solar, wind or hydro power, taking us closer to achieving 100% green energy in line with the government’s Clean Growth Strategy. The switch in October is part of a continuing initiative that’s seen carbon emissions from utility consumption fall by 34% since 2013. But as UAL is more focused on consuming less, rather than just better – we are going beyond simply meeting our HEFCE target of a 43% reduction in emissions by 2020. We have taken notable steps forward with the rolling out of new energy efficiency measures to lower usage, as well as new processes for waste disposal designed to increase recycling while eliminating landfill. UAL aims to create a culture of environmental responsibility to develop and integrate sustainable and ethical practice throughout all aspects of our operations. We believe art, design and communication education can play a vital role in the development of a more sustainable future and recognise the global implications of our activities and responsibilities. 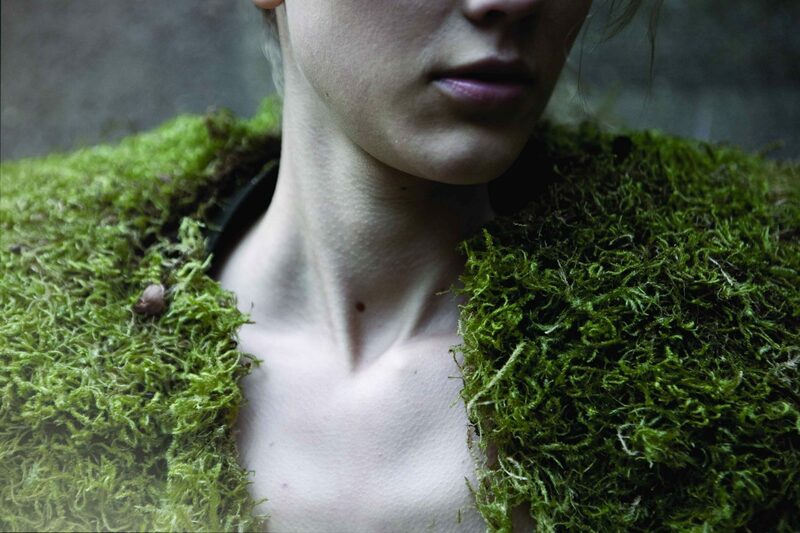 UAL leads major projects on environmentally sustainable fashion, arts, design, developing research, teaching, and industry collaborations. We are the fastest improving HEI with regard to sustainability, based on the University Green League, and our carbon emissions are lower than the sector median. We are the first HEI in England to become a signatory to the UN-backed Principles of Responsible Investing (UNPRI) initiative, which encourages investors to use responsible investment. Since 2015, LCF has been signed up to Principles for Responsible Management (PRME), which engages with academic institutions to develop future leaders who can balance economic and sustainability goals. This progress report shows how LCF has been embedding the principles into the workings of the college. For the fourth year running, UAL has been shortlisted for the Green Gown Awards, which recognise sustainability initiatives undertaken by universities, colleges and the learning and skills sectors across the UK and Ireland. Winners are announced next month. We’ll be launching a new Sustainability Manifesto on 3 November, a five-year sustainable business programme designed to address the key environmental, social and ethical challenges facing UAL. You can find up-to-date energy consumption information for each UAL building by visiting www.ualcarbondashboard.com. We also have a UAL Sustainability Working Group, which I encourage you to join to contribute to environmental stewardship at UAL. I hope these success stories demonstrate how seriously we take sustainability at UAL.